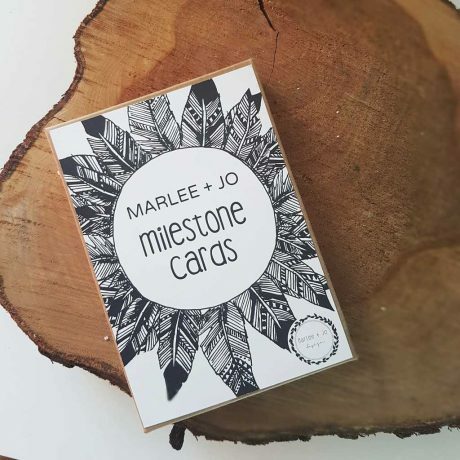 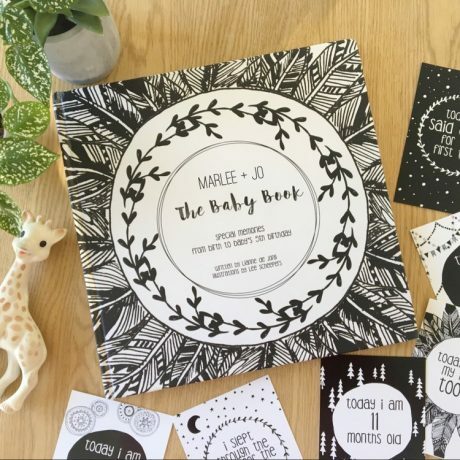 These Marlee + Jo Baby Milestone Cards are an addition to The Baby Book and have the same Boho and Scandinavian inspired illustrations. 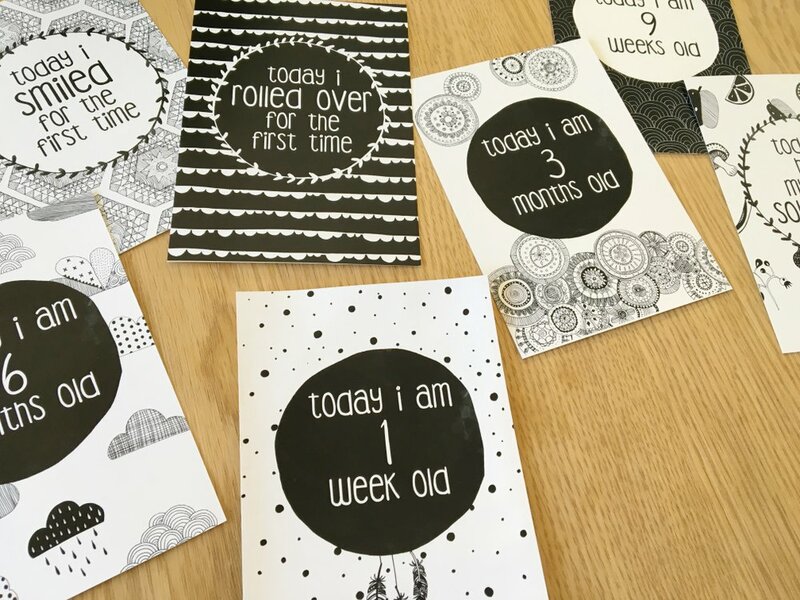 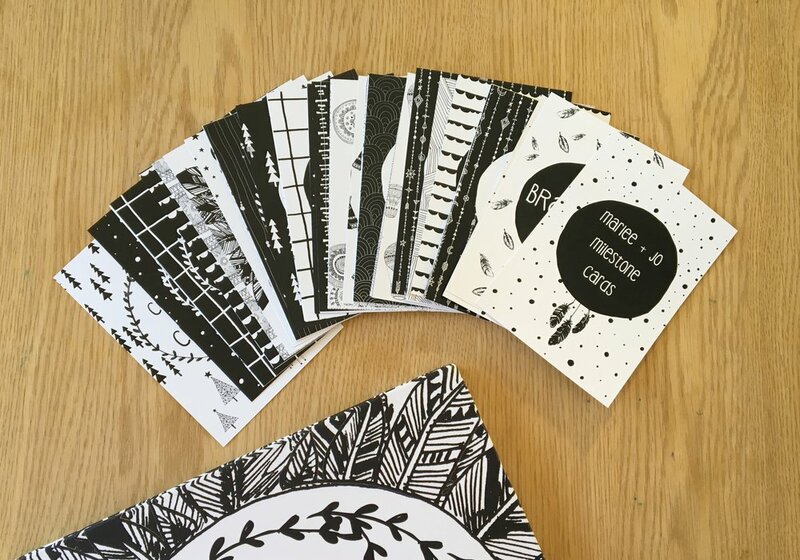 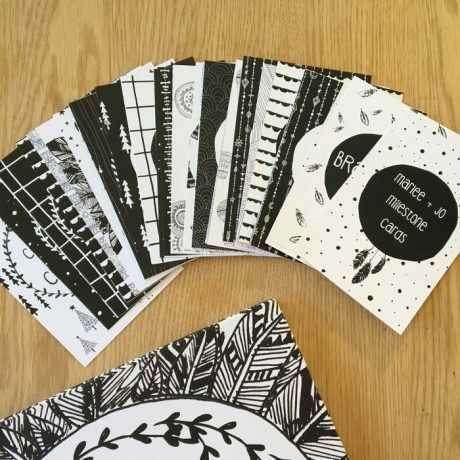 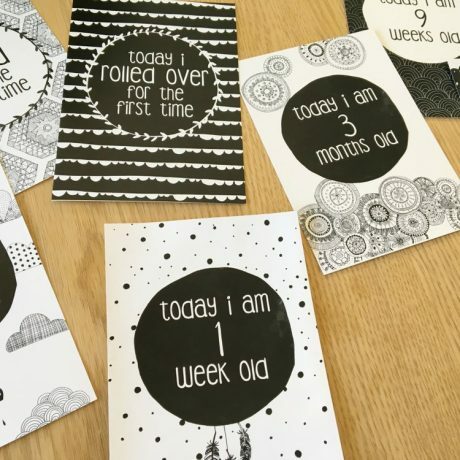 This monochrome set includes 38 cards that you can use to capture your baby’s first year in weeks, months and special moments. 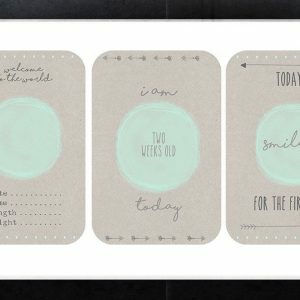 Add a card to your baby pictures and you will never forget when your little one smiled for the first time, got his or her first tooth or said mama for the first time. 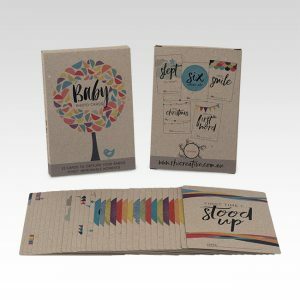 Written and designed by Lianne de Jong. 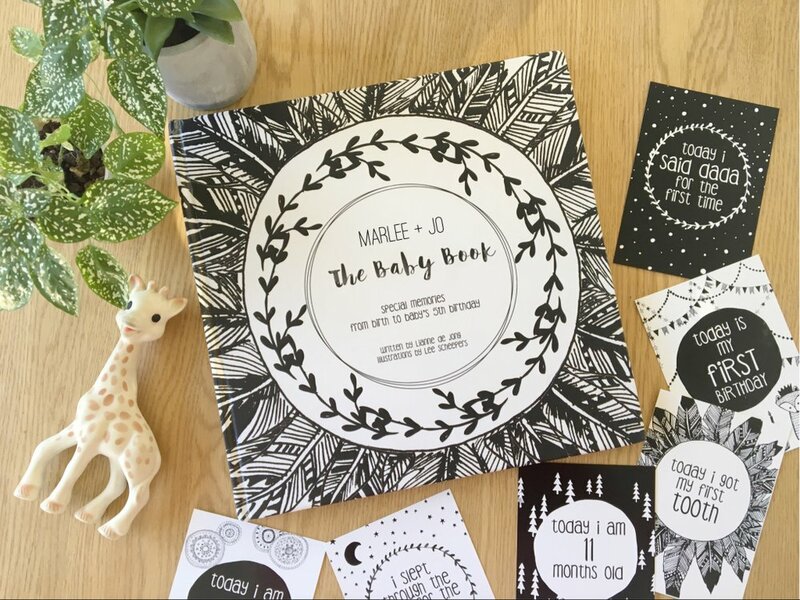 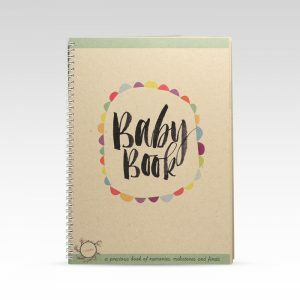 You can view our other Marlee + Jo products here including the gorgeous Marlee + Jo baby books.